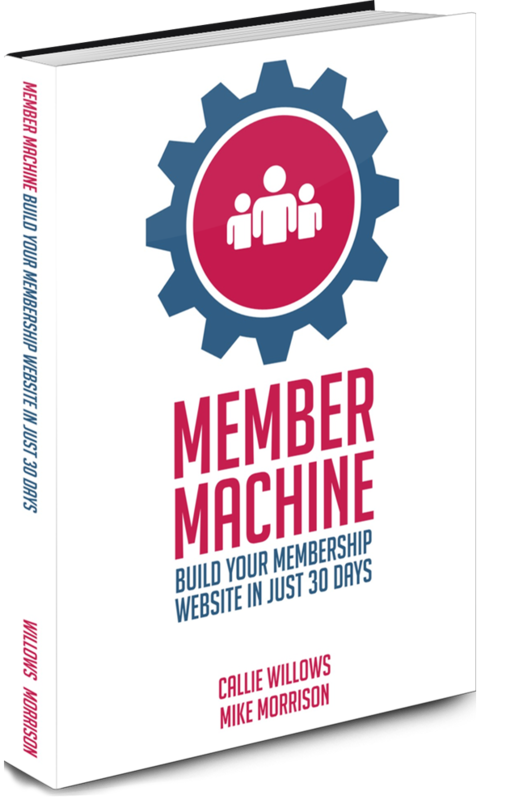 Member Machine gives you bite-sized but in-depth information on all aspects of membership site creation. This 30 day guide to launching your own membership website gives you a clear path to follow that will give you the best start for your website. Each day focuses on a specific area and, most importantly, gives you the action steps you need to take in order to move forward. Mike and Callie don't just talk the talk, they walk the walk! I've learned more from them on the subject of running and building a successful membership site in the last 12 months than I have anywhere else. Ever. Period! I can't sing their praises enough." “They’ve helped me turn a 5 figure business into a 7 figure business… In under 12 months! 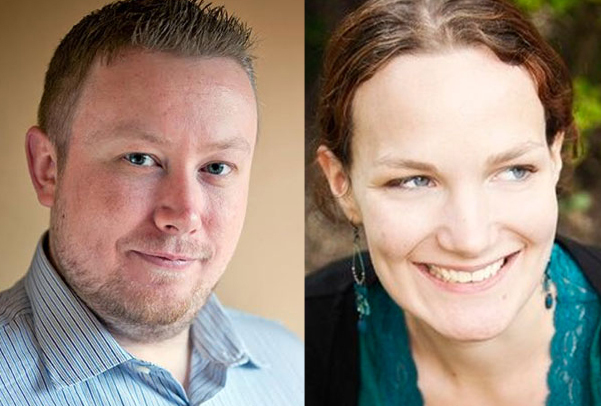 If you’re trying to push your business to the next level then you simply can’t survive or grow without the knowledge they bring to the table"
Callie Willows and Mike Morrison are collectively known as "The Membership Guys", and together they have spent years guiding the growth of memberships, e-learning businesses and online communities. Now they run the Member Site Academy, where they teach small business owners and entrepreneurs the skills and strategies they need to build and grow their own successful membership website.